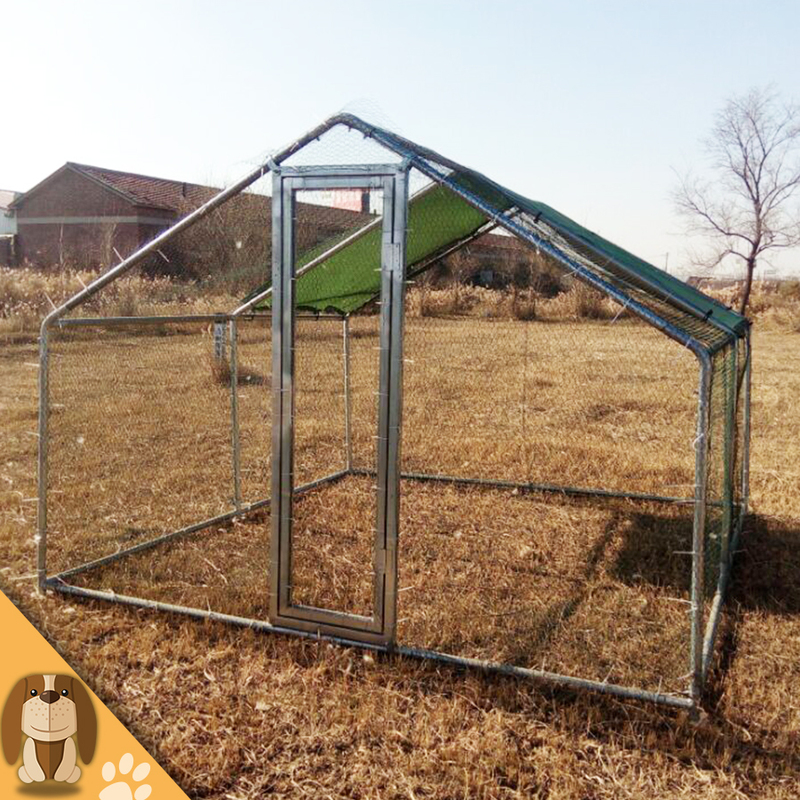 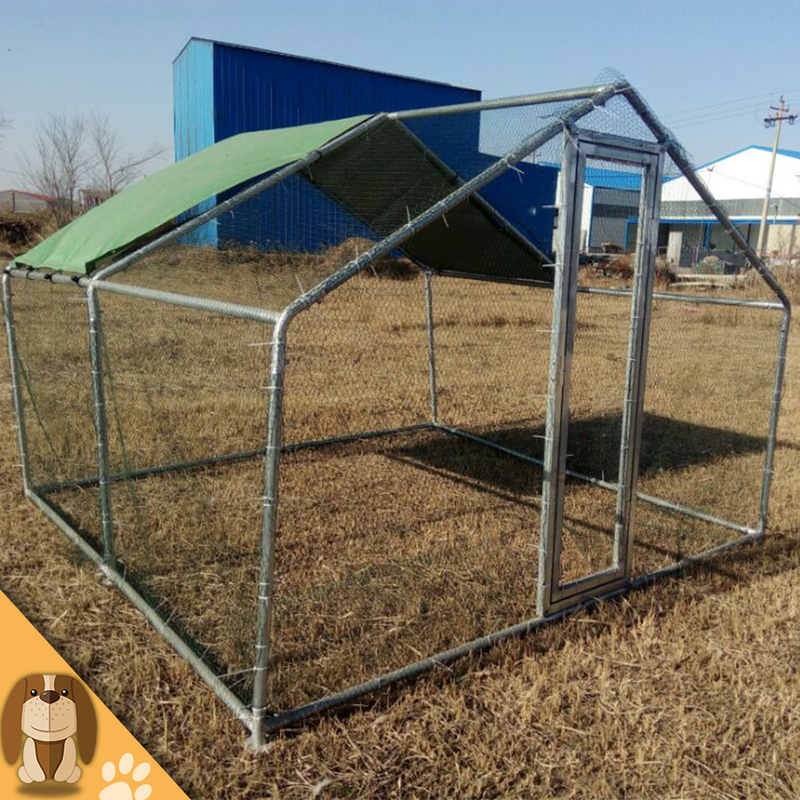 Large galvanized metal chicken cage is our main product. 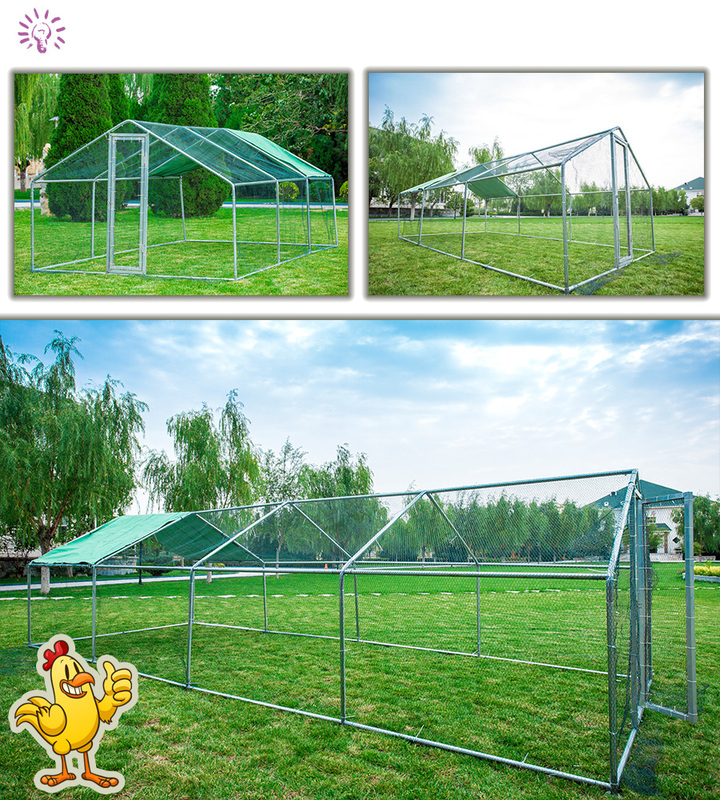 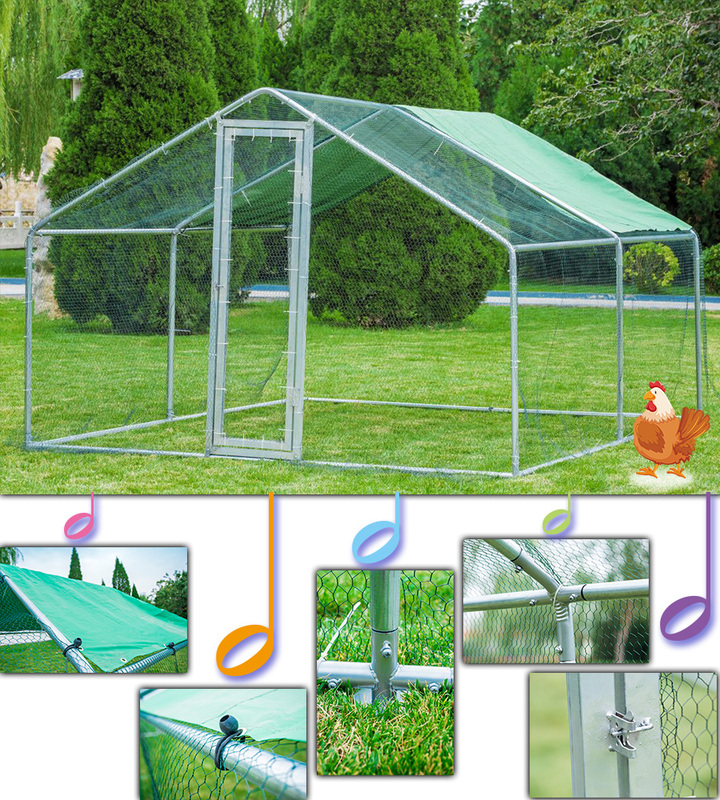 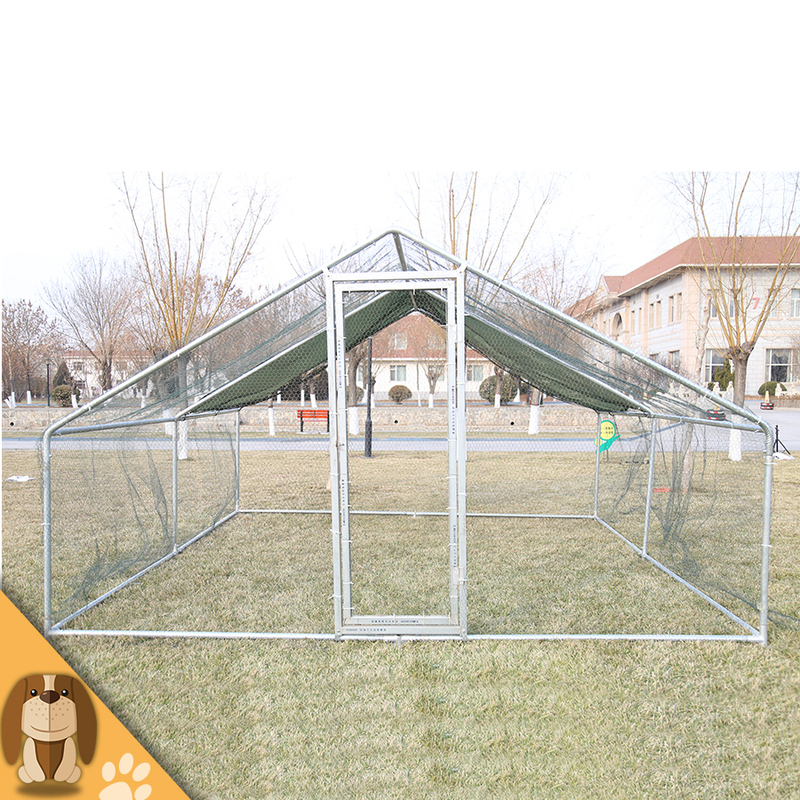 This product can not only provide chicken with plenty of space for movement, but also it is very durable and has good anti-rust effect and can be used outdoors for a long time. 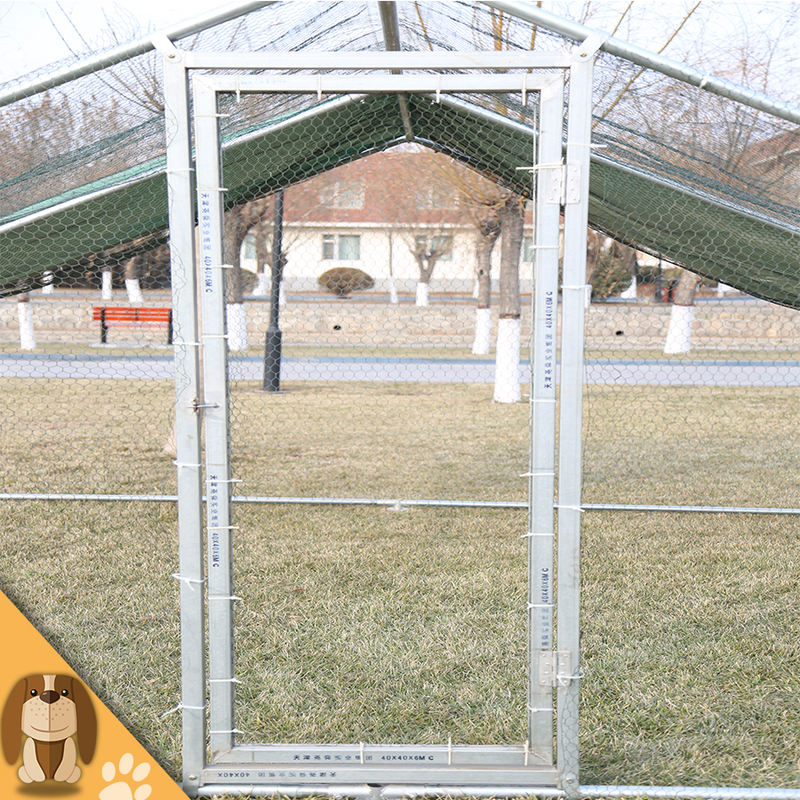 Each of our cages can be divided into five carton packs, and each cage is equipped with instructions that customers can quickly assemble without using large tools. 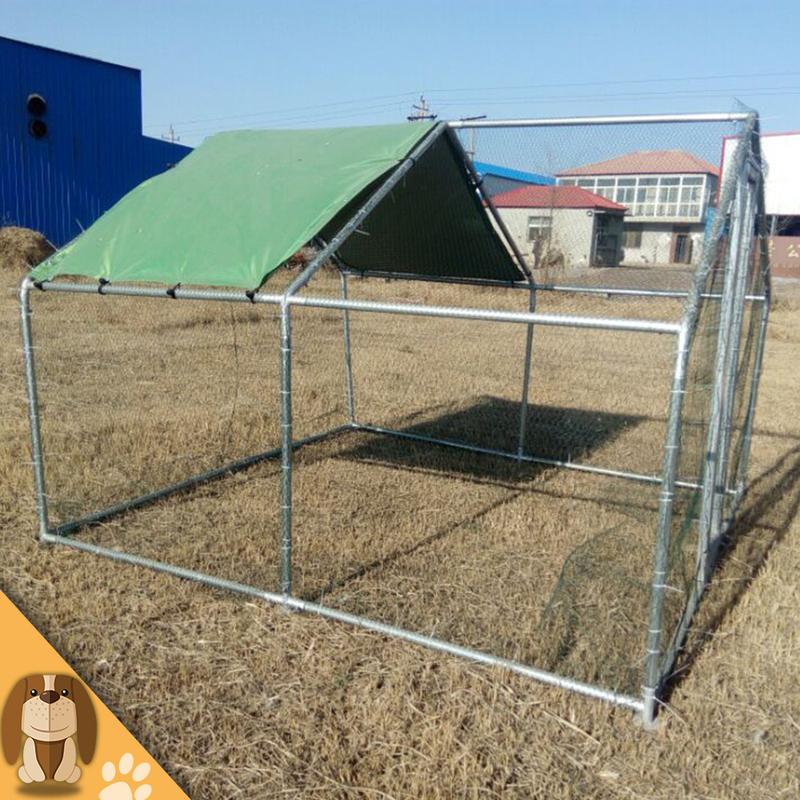 Welcome customers and friends to contact us for cooperation, we will give you the best product quality and after-sales service.